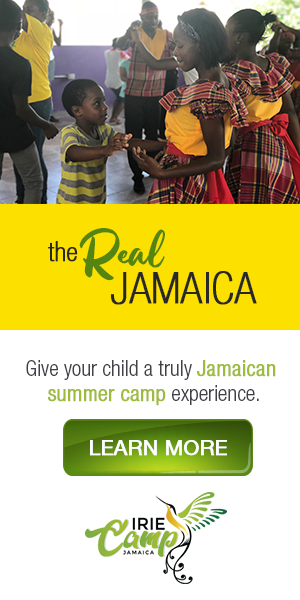 A can’t-miss experience that offers a chance to see the highlights of Jamaica’s capital city. A full-day tour that begins in Montego Bay and moves through the lush island countryside, including Fern Gully, to reach Kingston. 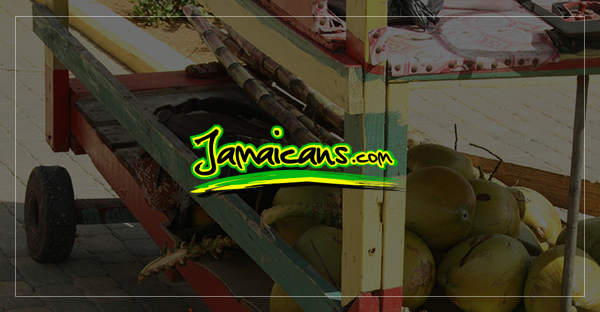 Bordered by the Blue Mountains and featuring its beautiful bay, the tour includes a visit to the Bob Marley Museum, colonial landmarks, and open-air markets. The courtyard of Devon House, also part of the tour, is a great place to have lunch.